This final round tournament game followed Annotated Game #174 and was the first time that I had essayed playing the Stonewall Dutch, outside of a simul game with GM Sam Shankland. It taught me a lot about the opening, above all the need for patience (which I did not have enough of) when constructing a kingside attack. There are many ups and downs in the course of the game - the critical phase starts at move 28 and goes all the way to the end of the game - and we were one of the last ones to finish in the round. The toll of fighting a complicated battle for 30 moves straight along with the psychological downward trend in the end did me in, as I was exhausted from what felt like an epic fight, with my opponent on the ropes but eventually coming back. However, there will be other opportunities. It's also another data point telling me that energy management is something critical to watch (and improve) for my overall performance. 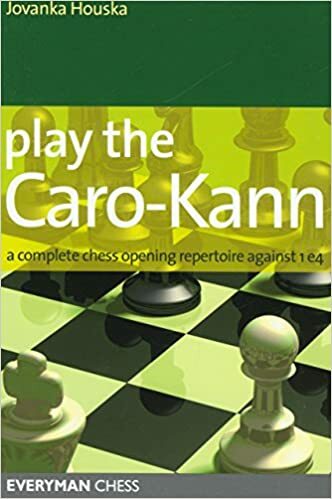 On that note, it's worth recalling something GM Viktor Kortchnoi said when asked about when someone should start playing a new opening they are in the process of learning. Basically he asserted that you should just go ahead and start playing it in serious games, why not? Losses will be inevitable, but there's really no other way to get better at it. I like this outlook, which shouldn't be taken too literally by Class players - some preparation and study is essential, beyond just knowing the first few moves of a chosen opening - but it helps avoid the perfectionist trap of always thinking that your preparation is never "good enough" to play. At some point, you just need to fire away.